Five has been an exciting age with the twins so far. Over the last few months, their imaginations and interests are becoming more “big kid” than “preschooler”. They seek out more challenging toys and playing longer with toys as they create more intricate storylines. One thing that hasn’t changed much is their entertainment choices. They still love Doc McStuffins, Sofia, Vampirina, PJ Masks, and Puppy Dog Pals! 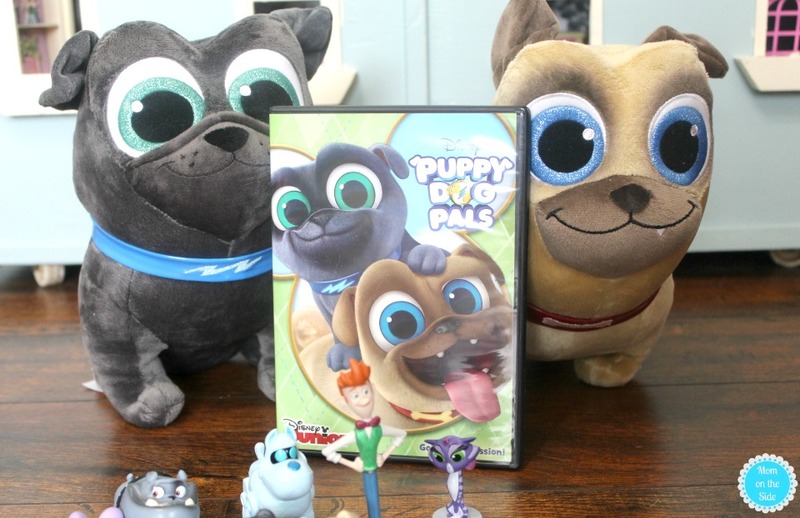 There is a new Puppy Dog Pals DVD available and the twins declared a family movie night as soon as it arrived! 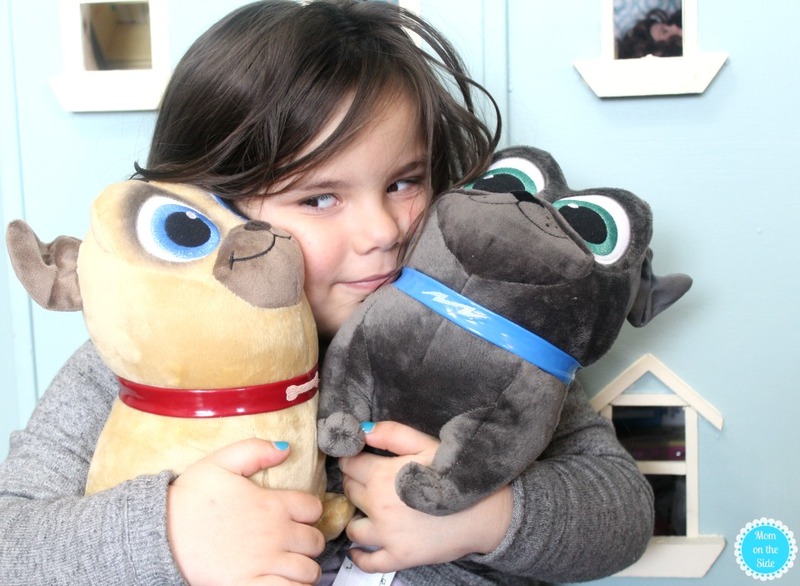 If you’re not familiar with Disney Junior’s Puppy Dog Pals, they are cute and cuddly puppies who go on pup-tacular adventures. While their owner Bob is away, adorable puppy brothers Bingo and Rolly embark on exciting missions stretching from their own backyard to amazing locations all around the world! With support from their “big sister” Hissy, a neighborhood full of animal friends and Bob’s high-tech inventions, these hilarious heroes are always ready to unleash totally paw-some fun! 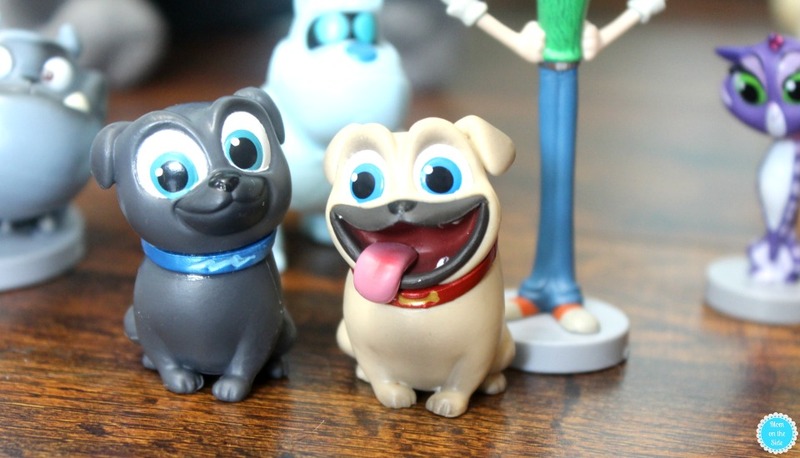 There are several new Puppy Dog Pals toys available to bring the pup-tastic adventures to play time. The twins have hardly put down the plush Puppy Dog Pals since they came. I highly recommend their soft cuddliness if you have a kid that loves Bingo and Rolly! For even more fun grab these Printable Puppy Dog Pals Activities that include Spot the Differences, Finds the Words, coloring pages, and more!